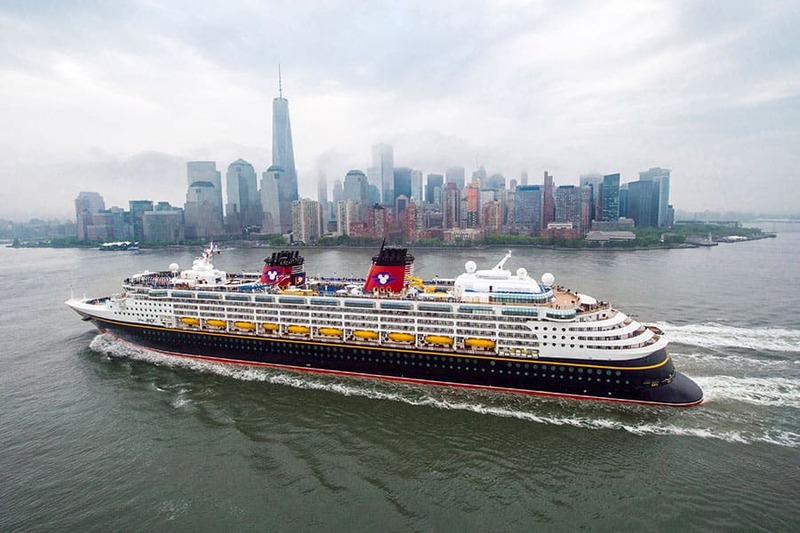 This week the Disney Magic is wrapping up an incredible season sailing from New York City. Voyages to the Bahamas and Florida have given guests the chance to visit our private island, Castaway Cay, in addition to Walt Disney World Resort. On cruises to Canada, charming ports and the natural beauty of Nova Scotia and New Brunswick took center stage. 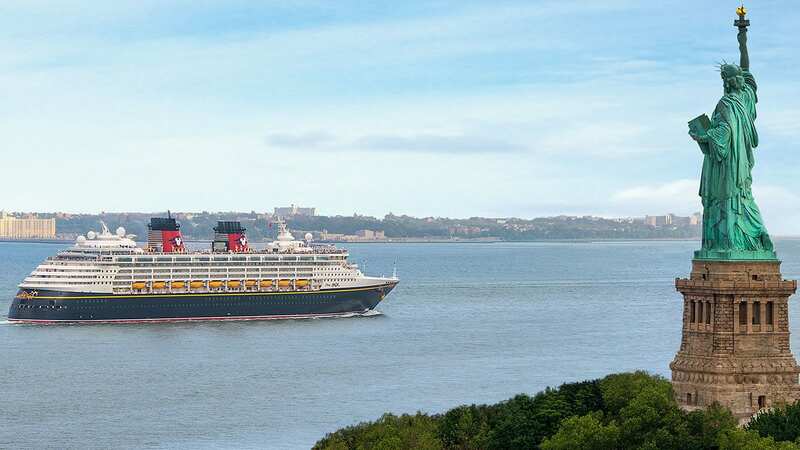 When the ship departs New York on Saturday to sail to Puerto Rico, instead of saying “goodbye” to the Big Apple we’re saying “see you real soon.” In the fall of 2017, the Disney Magic will return to New York for another mix of voyages that include Canada coast and Bahamas itineraries. This time, though, your cruise from New York City will have even more epic adventures. 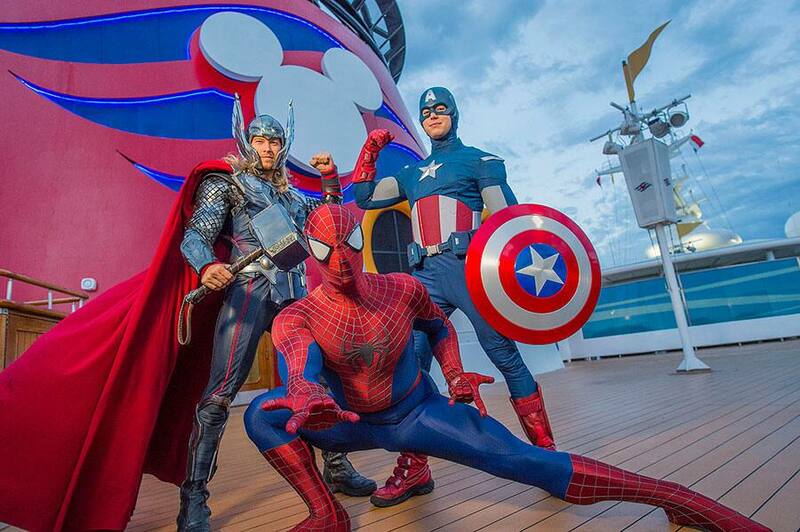 On seven special voyages, we’ll celebrate the legendary Super Heroes and Super Villains from the Marvel Universe during a brand-new, day-long celebration: Marvel Day at Sea. 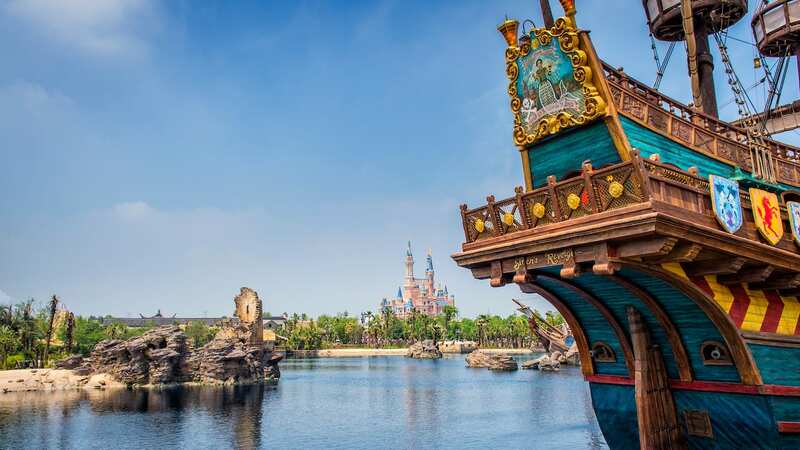 So, are you ready to unlock your hidden superhuman abilities and assemble your own Super Hero community onboard the Disney Magic next year? If so, we’ll see you in New York!